Supplying these industries with a variety of acids, alkalis, neutralizers, buffers, solvents, colorants, silver nitrates, bleaching agents, coolants, filtration media, membrane chemicals, and filters. This is just a snap shot of the wide variety of chemicals we supply to the above industries. 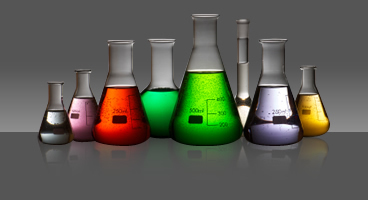 For more details and technical information on specific chemicals you are interested in contact us to serve you today!